Warmth, comfort and care all show through on the Amish Hearthside Dining Bench. 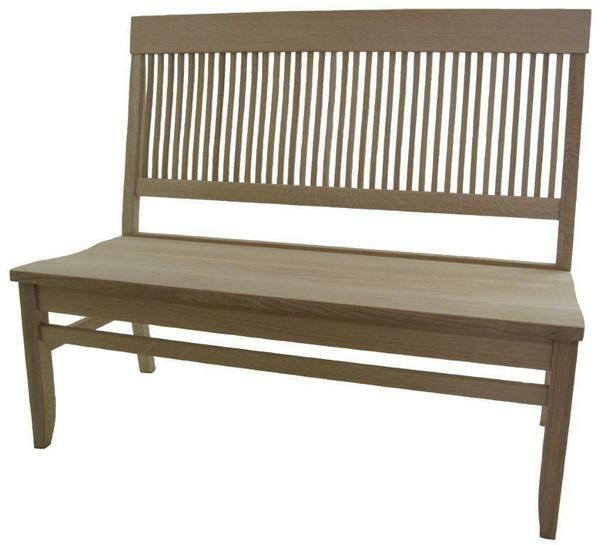 In the foyer, the hallway or as part of your living room scene, this solid wood bench is sure to be easy on the eyes. Slim slats line the back and legs are shaped to perfection. DutchCrafters offers custom made solid wood benches that are breathtaking creations. Email or call us today with any questions. Thank you for shopping DutchCrafters.